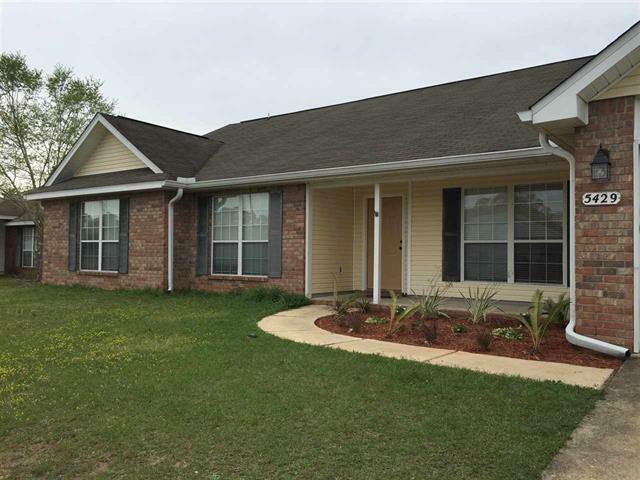 Well kept brick home in Brooke Estates! Brand new carpet in bedrooms and fresh paint throughout! This home boasts a spacious Master Suite w/ large walk-in closet. 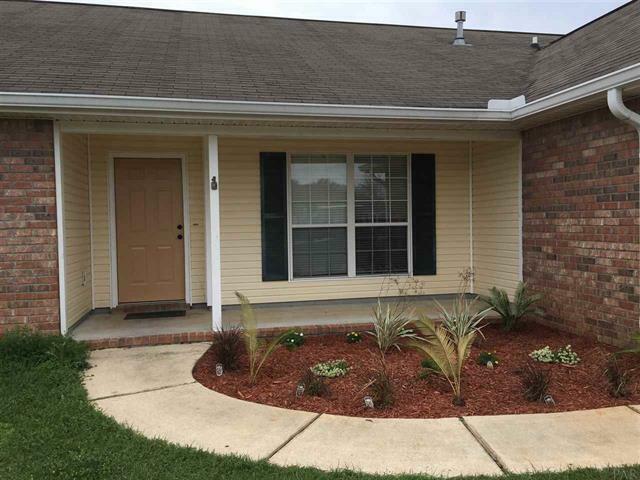 Master Bath has a separate shower & garden tub, double vanities and an additional closet. 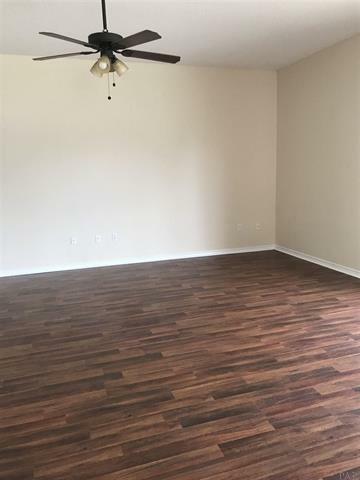 The kitchen and dining areas are open to the large Living Room w/ newer dark wood laminate flooring, perfect for entertaining! The high ceilings throughout give a spacious feel to the living areas. There is plenty of natural lighting through the sliding doors that lead out to an enclosed screened porch. The large walk-in pantry and plentiful counter space is a cook's dream! There is an indoor laundry room and a large two car garage w/ pull down attic access. 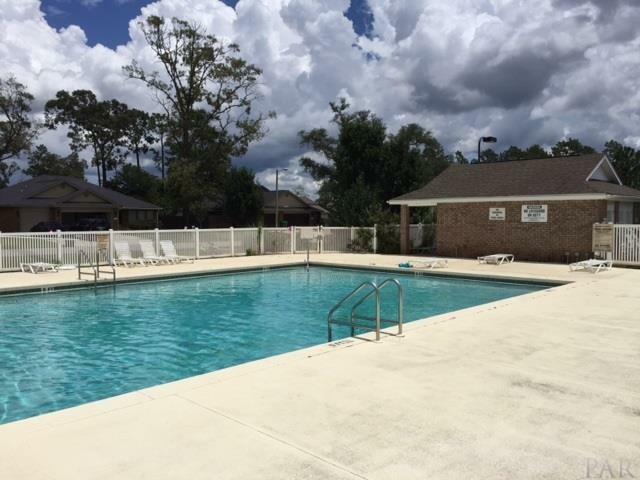 The relaxing community pool and tennis courts are just a short walk down the street.